Work on the book series is progressing at a good pace. While the search for a publisher for "Frozen" continues I'm now working on the second book of the series, "South", and sketching out the concept for the third, "Coasts". 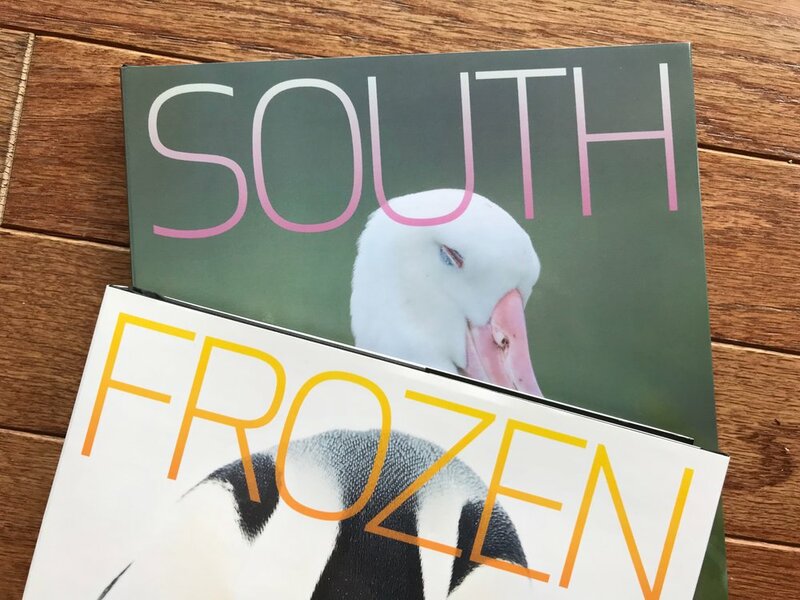 "South" will make a great companion book for "Frozen", as it describes the fauna and landscapes of the sub-antarctic regions that surround Antarctica. Tierra del Fuego, the Falkland Islands, South Georgia, etc. "Coasts" is a more ambitions project and covers a selection of coastal habitats from around the globe.